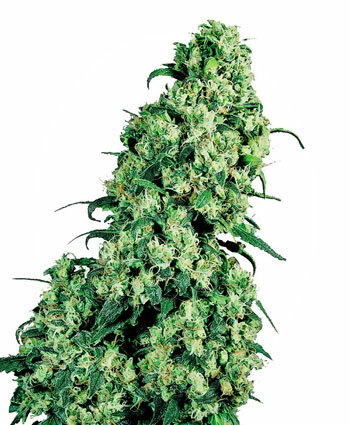 White Dwarf is an auto flowering variety with pervasive scent and sweet flavour which comes up from the crossing of two powerful cannabis indica. White Dwarf is ready to harvest 2 months after sowing regardless of photoperiod. Such thing makes it perfect for early crops. Besides that, it is a small-sized discreet plant which can grow up away from the onlookers. Its resistance and short cycle reduce the chances of having problems during its growth; this variety it is a safe bet for beginners.